It seems that Google is already shifted its gear and desires to remain on the top as far as offering unwatched services are concerned. 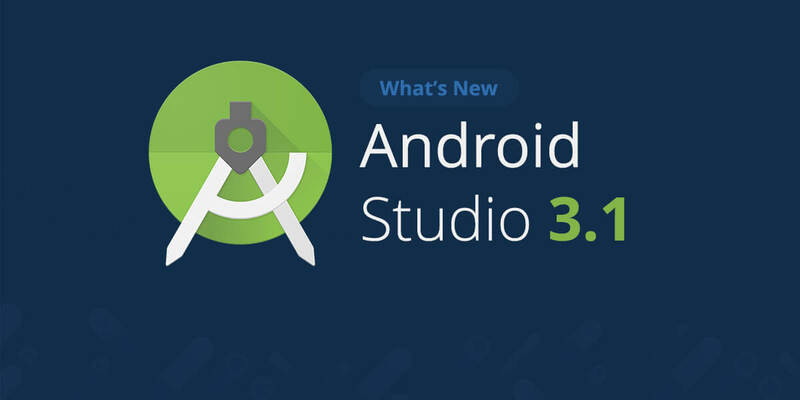 Yes, soon after the successful launch of the new Android P Developer Preview, a few days back, it is back with the new version of Android Studio 3.1 with a number of advanced features and quality changes. 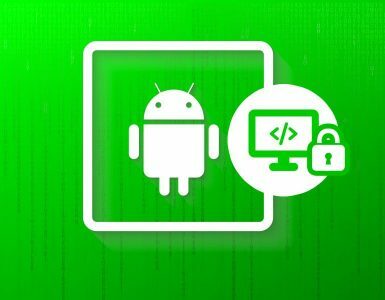 It is the new Google Integrated Development Environment (IDE) which would ideally be a great asset for Android app developers. It must be noted that Google had launched Android Studio 1.0 in 2014, which was about three years ago and also introduced Android Studio 3.0 in October 2017. Although it is not a very considerable launch, but still it is important from the point of update. The one more crucial aspect that will make the android app developers happier is the introduction of new C++ performance profiler. It will help you in troubleshooting the problems related to while coding the apps. Another noteworthy change is the addition of code editor, which basically will be supporting the SQL table and query creation statements and also assist the developers to use a Room or SQLite database in their app. The new Android Studio 3.1 also has lint support for the Kotlin language and a Quick Boost to update Android Emulator for accurate testing. You are already aware about Google’s official announcement to extend its full fledged support to the Kotlin language for building the apps. Now Kotlin will receive the same aid in Android Studio as well. Here in the latest version, Google has offered Lint code quality checks so that the developers can run them through the Integrated Development Environment (IDE) as well as the command line. You just have to open your Studio project and run the gradlew lint using the command line. Android Studio 3.1 comes with the inclusion of IntelliJ2017.3.3 platform and the addition of a number of features that include in-built support for the SVG image preview and new Kotlin language intentions. Now, with the launch of the new version, the app developers will find it much easier to opt for the SQL or Room Database code editing incline in android. Apart from that, this new Android Studio also offers other benefits such as improved SQL code navigation in projects and better SQL statement refactoring. It also includes SQL code completion in @Query declarations. One of the useful assets that we come across in Android Studio 3.1 is the inclusion of upgraded version of Build output window. Its role is to manage the faults and build status in tree view. In addition, it solidifies the legacy of Gradle output in this new window. The D8 has now become the default dex compiler in the version of the Android Studio and has substituted the place of legacy DX compiler. It helps to compress the size of the apps, ensures that appropriate steps are taken during debug and helps in much faster development of apps. However, the android developers must make sure that either the gradle.properties does not have android.enableD8 flag or it is set to true. It must be noted that Android Studio 3.1 now lends its support to the Google Play Store as well as both APIs i.e. API 24 and 27 (Nougat and Oreo) respectively. In addition to that, it will also support the newly released Android P Developer Preview version and emulator systems images. In fact, the emulator skins have also been included, which will make the app testing easier with the screen aspect ratio of about 18:9 or Android P Developer Preview DisplayCutout APIs. Moreover, you will find the updated version of emulator skins that works well with new frameless mode. As the name implies, Quick Boot has been introduced accelerate the resumption of Android Emulator session within a span of less than 6 seconds. 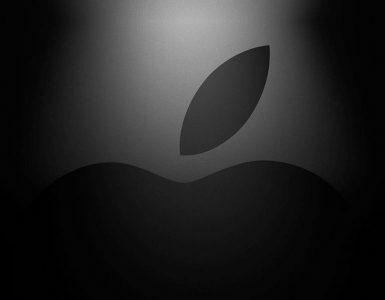 It must be seen that emulator is beginning with the cold boot just like the physical Android device. This default feature is applicable to all Android Virtual Devices. Apart from that the succeeding starts must be quick. Google has also provided with the facility of saving the quick boot state according to the needs and access the controls of quick boot through fingers and decide when to use it. You can save it within the emulator settings page. Google has also brought forward a new Network Thread, which would help to analyze the network traffic in apps. It will examine the mutable threads in network traffic and also inspect the Network Requests from time to time. This will assist in monitoring the network traffic from every single thread and network request via the network call stack. It was during the launch of Android Studio 3.0 in October last year that Google had introduced the Android profilers to monitor the Network Activity, CPU and Memory in apps. It enabled you in performance profiling for the Kotlin and Java languages. Now that Android Studio 3.1 has made its debut, it will help you in profiling the C++ code in apps. In fact, the C++ profiler is also useful in recording the C++ method traces using the simpleperf as backend. 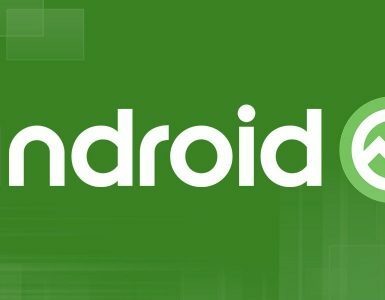 So, it’s time for the Android app developers to stop using the old Android Studio versions and download the new Android Studio 3.1 without any further delay. You can download it from the official website.